ZetaTalk Confirmation 3/26/2016: Obama is no longer running the country. Chief of Staff General Dunford is. In July, at the start of the Jade Helm exercises to run from July 15-September15, 2015, we referred to the announcement as “firmly in the schedule “. Then Jade Helm came and went, with no announcement. So what happened to the announcement? Obama lacked the courage. As a result of this colossal failure, having to disband the Jade Helm structure, the US military reacted. In that the Middle East, under the direction and press from Israel, Turkey, the Jewish bankers of the Federal Reserve, and the Saudis were supporting ISIS and this threatened to create a force that would not only invade Europe but also create an endless terrorism threat to the US, the military did indeed effect a silent coup. Russia needed to enter the fray, and Dunford, but not Obama, agreed. This will never be admitted, publicly, nor do the parties want this. In a White House laden with competing power centers, a trio of military men has emerged as a force to be reckoned with. At working dinners and meetings with President Donald Trump, the men — all retired or current generals —have sought to guide the new leader and foreign policy novice. All three are notable for their independence from Trump. 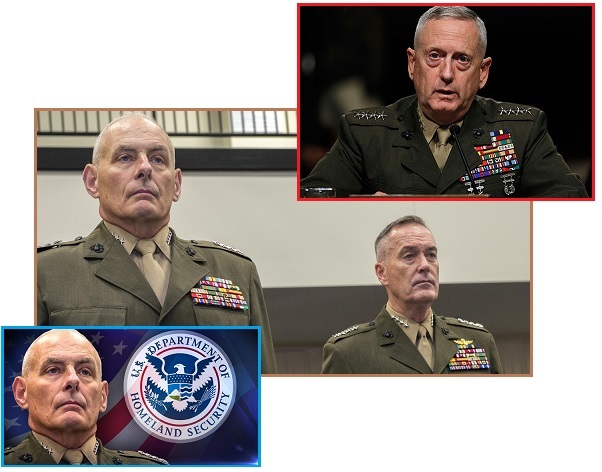 While Trump tapped Mattis and Kelly for his Cabinet, he inherited Dunford, whose term as Joint Chiefs chairman runs through the end of the year. But the president, who has stocked his national security team with military leaders, is said to see Dunford as a "general's general," according to another person with knowledge of Trump's team. 1. a military or political group that rules a country after taking power by force. "the country's ruling military junta"
2. historical - a deliberative or administrative council in Spain or Portugal. 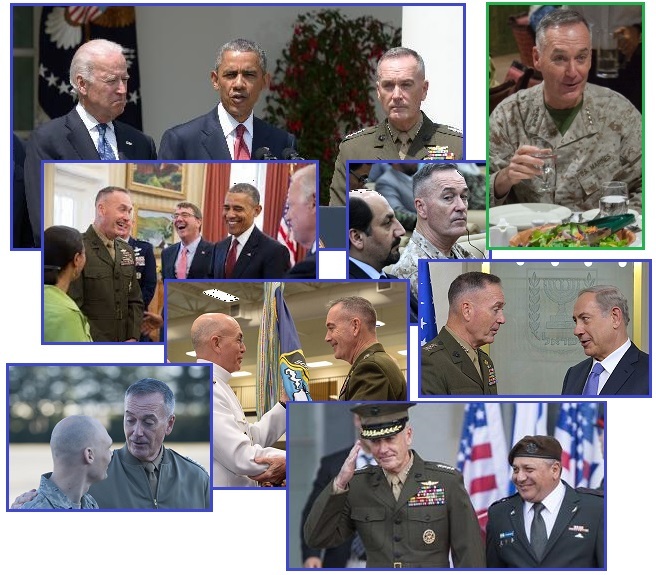 ZetaTalk Insight 3/4/2017: We reported that after Obama failed to make the announcement about Nibiru during Jade Helm, when Dunford had positioned the military to deal with riots, that Dunford took over. This was never officially announced, a choice both Dunford and Obama made, to avoid demands and inquiries and objections from the public. This is still the case. We have often mentioned the Transformation Team, composed of humans and aliens. The goal is to allow awareness of Nibiru’s presence and pending passage, and to remove those criminal elements like the Bush/Clinton/Netanyahu cabal and the Soros billions from a position of control as they have consistently been part of the Nibiru cover-up. Then there are the strictly human participants. Putin and Trump and the members of Fulford's groups. This includes members behind the scenes, like the Puppet Master and Dunford and the retired generals who joined Trump’s team. There are over 100 significant human team members, which we decline to name. They work most effectively if their identity is not known, and there is nothing to be gained by assuaging the public’s curiosity. Nancy is besieged by demands from a confused public as to Trump’s agenda. They assume an erratic egoist, a madman, in control. Criminal activities such as using pedophilia to blackmail politicians and stealing the Gold from Fort Knox and money laundering via the Clinton Foundation are being countered by secret courts run by the military. Is this legal in any other context? Hillary and the Queen under house arrest while their illegal funds are taken from them? 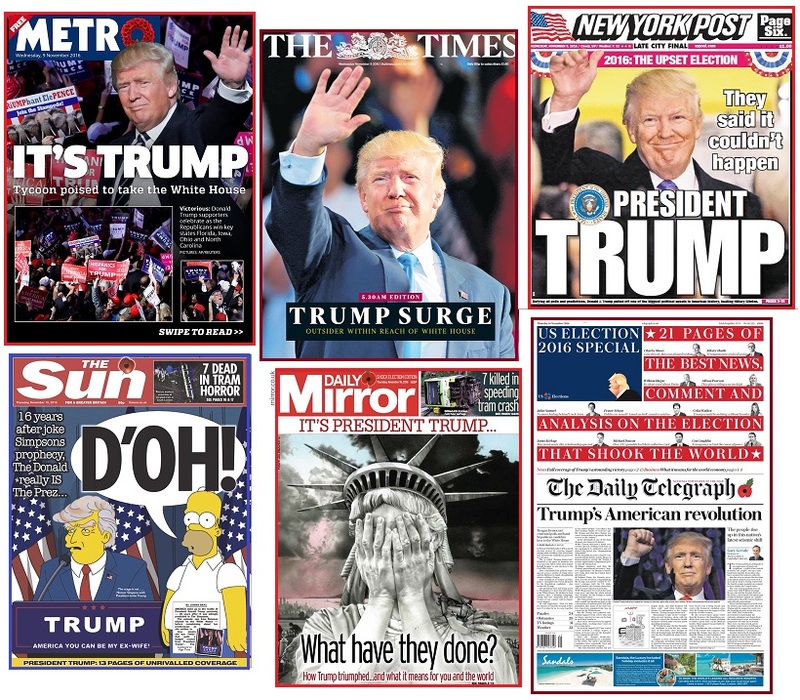 Where the American public looks at the silly political posturing being done by the Democrats, and makes much of Trump’s tweets, they are missing the real drama behind the scenes, which will only become obvious after the public is fully aware of Nibiru’s presence and pending passage. The Earth’s magnetosphere as modeled on the BATSRUS system has become contorted, since 2009, due to the hose of magnetic particles coming from Nibiru and the charged tail of Nibiru that has been wafting the Earth. These contorted BATSRUS images are appearing at the same time that mankind’s electronics have been fried and blasted by Electromagnetic Pulse (EMP). In 2009 planes such as AF 447 were dropping from the skies and dams such as the Sayano-Shushenskaya were exploding due to racing transformers. And into 2016 when trains controlled by electronics such as the Hoboken terminal were racing off their rails. 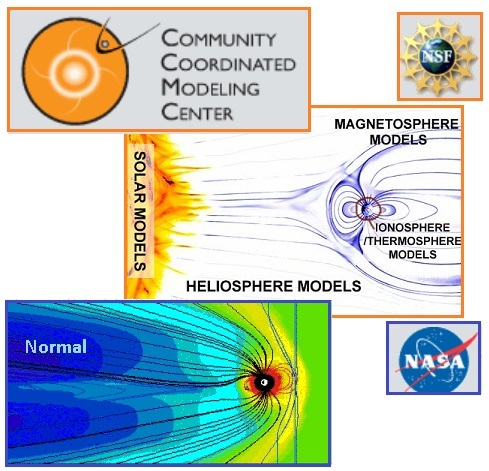 BATSRUS modeling is collected from a satellite and displayed as though looking at the Earth’s magnetosphere from the side. This shows the expected blast from the Sun, the solar wind, with the Earth’s magnetosphere blown back behind the Earth into wings. This is normal, but an intense blast and twisted wings are not normal, nor do they occur at times when the Sun is not displaying sunspots or mass ejections, as the Pole Shift ning blog dedicated to this issue explains. The blasts and contortions are due to the approach of Nibiru, and they are getting stronger. Inputs to BATS-R_US are the solar wind plasma (density, velocity, temperature) and magnetic field measurement, transformed into GSM coordinates and propagated from the solar wind monitoring satellite's position propagated to the sunward boundary of the simulation domain. 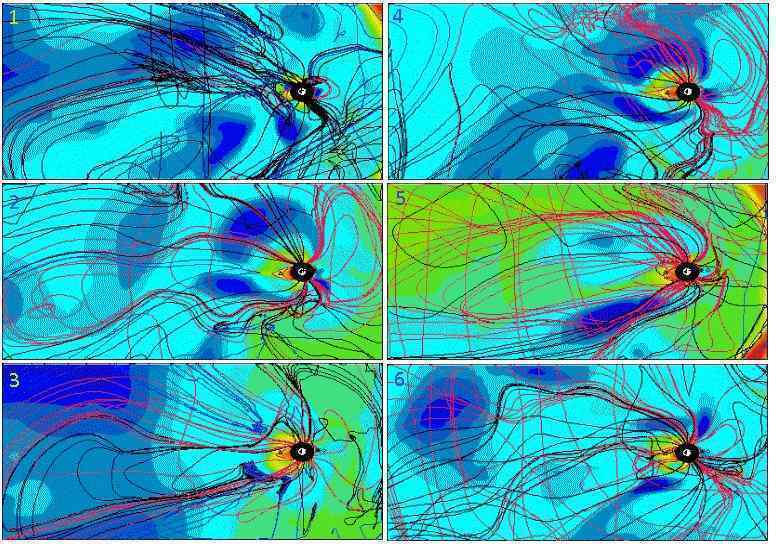 The Earth's magnetic field is approximated by a dipole with updated axis orientation and co-rotating inner magnetospheric plasma or with a fixed orientation during the entire simulation run. Now it has reached the point where the magnetosphere is not even recognizable. This has been a steady trend since 2009, when AF 447 and the Sayano-Shushenskaya dam were in the news. 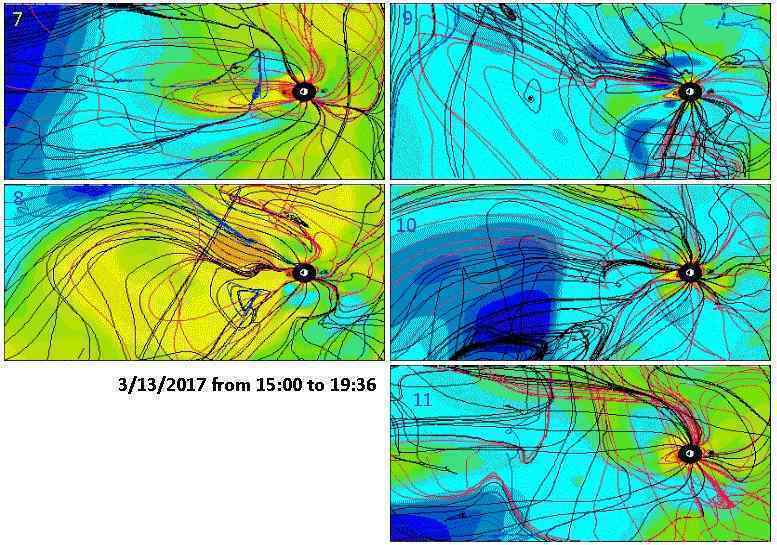 This has been reported in this Newsletter in Issue 538 last January when contorted twisting made an appearance and in Issue 526 last October when the magnetosphere seemed to entirely disappear for a time. Meanwhile, more and more episodes of EMP are being experienced around the globe, affecting personal electronics as well as cars and buses, as reported in Issue 545 of this Newsletter. Where is this leading? The Zetas explain. ZetaTalk Comment 3/18/2017: This series of BATSRUS images shows complete confusion and discombobulation in the Earth’s magnetosphere. In essence, it has no magnetosphere, as from the time when the magnetons leave the N Pole and attempt to form into magnetic field lines they are tossed about like flotsam on the waves or birds in a hurricane. They appear scrambled due to conflicting assaults and directives. The Sun is still the dominant magnet and in those rare times when its voice can be heard, holds sway. Then Nibiru’s voice is heard, coming from the side and slightly toward the Sun, pushing the Earth into a daily wobble and also twisting the Earth’s magnetic field. The charged tail of Nibiru, bringing debris and petrochemicals to Earth, and the magnetic force of Nibiru giving our globe a daily shove when Earth’s N Pole encounters the N Pole push from Nibiru, have combined to give us some color! 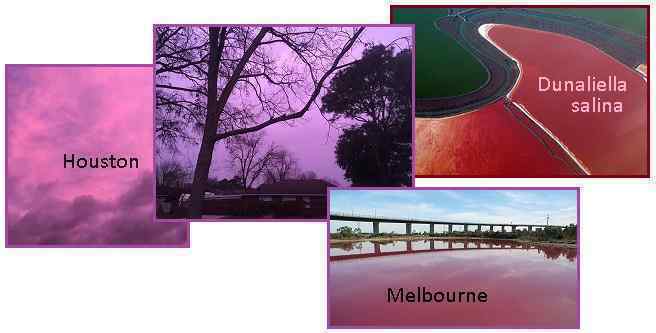 An Australian lake turned a vivid pink, Houston gets purple skies, and the Antarctic has fluorescent green plankton living in its ice slush. What next! The Zetas explain. ZetaTalk Explanation 3/18/2017: Where the iron oxide dust in the tail of Nibiru is steadily making an appearance in the skies and dusting the ground, purple color has a different source. Instead of a rust red color, it is an intense purple, and this color found in disparate places such as the skies above Houston and a lake in Australia. Yes, the Dunalliela algae gives color, but Dunaliella salina is an orange red, not purple. And algae do not grow in the skies above Houston. Purple requires some blue color, and this comes from a pollution created from a mix of mankind’s pollutants and the petro chemicals in the tail of Nibiru. Houston is a major industrial center in the US, and Melbourne likewise for Australia. Purple skies, and nearby purple lakes, will thus become increasingly common. The luminous green plankton lingering en mass in Antarctica’s ice slush can be attributed to the magnetic force of Nibiru, which causes the daily wobble. This plankton is normal for the south Pacific, and normally has a growth bloom during Antarctica’s summer, which has just passed. But, in excess, it has been sighted by NASA’s satellites and has given mankind a show. A massive expanse of bright green ice 20 times the size of New York has been photographed by a NASA satellite on a routine fly-over of an isolated corner of Antarctica. Photosynthetic plankton called phytoplankton and algae grow all around Antarctica’s summer from October to February. 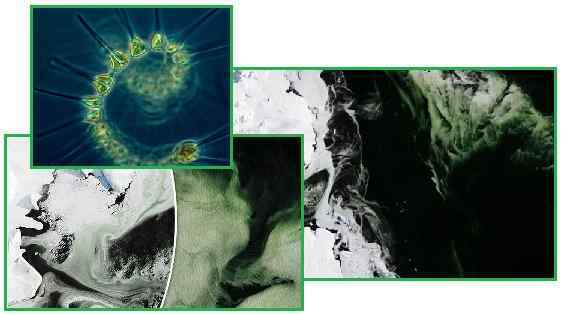 Scientists on an expedition to observe the green swirls found that the bloom was not free-floating algae, but green sea ice, or sea ice with algae growing on it. Phytoplankton are photosynthesizing microscopic organisms that inhabit the upper sunlit layer of almost all oceans and bodies of fresh water on Earth. Phytoplankton obtain energy through the process of photosynthesis and must therefore live in the well-lit surface layer (termed the euphotic zone) of an ocean, sea, lake, or other body of water. Phytoplankton account for half of all photosynthetic activity on Earth. ZetaTalk Explanation 3/18/2017: Phytoplankton growing in the waters near Antarctica are entirely normal, especially during Antarctica’s summer which has just passed. Such one celled organisms are the base of the ocean food chain. Even the whales rely upon plankton. Why the immense and lingering size of this bloom? The wobble has increased in its ferocity and swath, thus sloshing warm water from the Pacific toward Antarctica, and giving Antarctica more sunlight when the globe is tilted. The magnetic N Pole of Earth is shoved away, daily, and Antarctica thus exposed to more sunlight, daily. Even during freezing and thawing in the ice slush, the hardy phytoplankton persist. The Pole Shift ning blog recording evidence of 7 of 10 plate movements shows a relation between recent crevasses and the Zeta predictions. 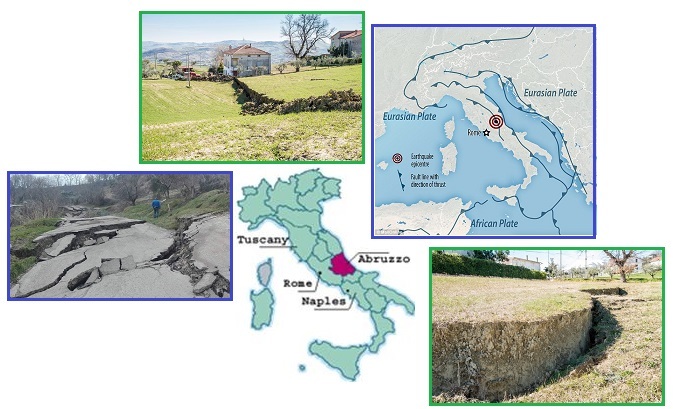 A crevasse appeared in Italy, which is being pulled down as Africa drops, creating a sink in the Mediterranean and a torque in S Africa where another crevasse appeared. Pakistan is pulling apart as the Eurasian Plate stretch begins to create a new Seaway up toward the Ural Mountains. Arizona is centered on the bow line afflicting N America. These plates are on the move, and in the direction predicted by the Zetas! The landslide was caused due to a combination of factors: the series of earthquakes which have been rocking the region for months, and extreme weather in January which saw heavy snowfall. ZetaTalk Prediction 2010: Italy has several strikes against it during the coming pole shift, which will be more severe than the dozens of pole shift cycles leading up to the present. It rides atop or next to many fault lines. ZetaTalk Prediction 2010: The fact that the African Plate, during previous rolls, created mountain building can be seen on a relief map. Morocco and Algeria have mountains due to the rolling in the past. One can see in the mountains of Spain and Italy and the Balcans and Turkey that this was the case there, too, in the past. The Alps themselves were built during previous African rolls. But this time the African Plate will drop away significantly, slipping to the south during the roll. 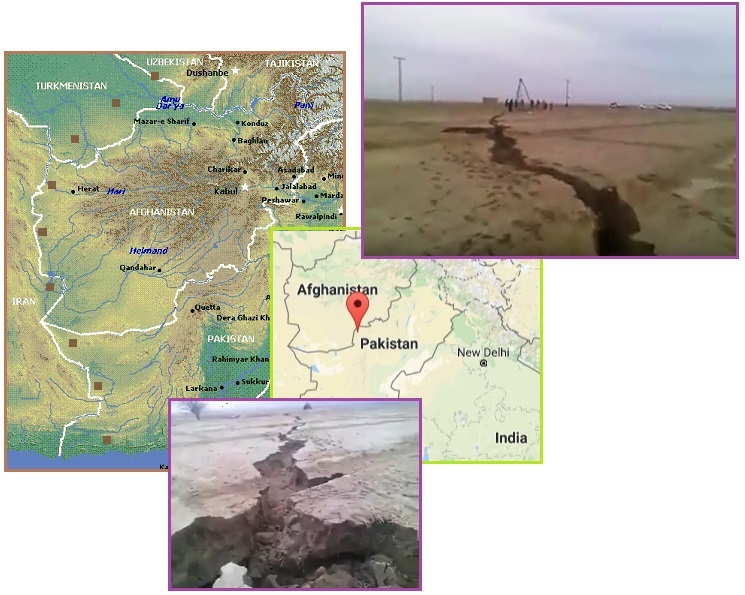 A gigantic earth fissure opened up in Qila Abdullah District, Balochistan, Pakistan. The unprecedented crack spans several hundred miles and has sparked panic among the local residents. ZetaTalk Prediction 7/30/2011: We have stated that a new seaway will tear open in the Eurasian Plate, up along the border between Pakistan and Iran then on up toward the Urals. 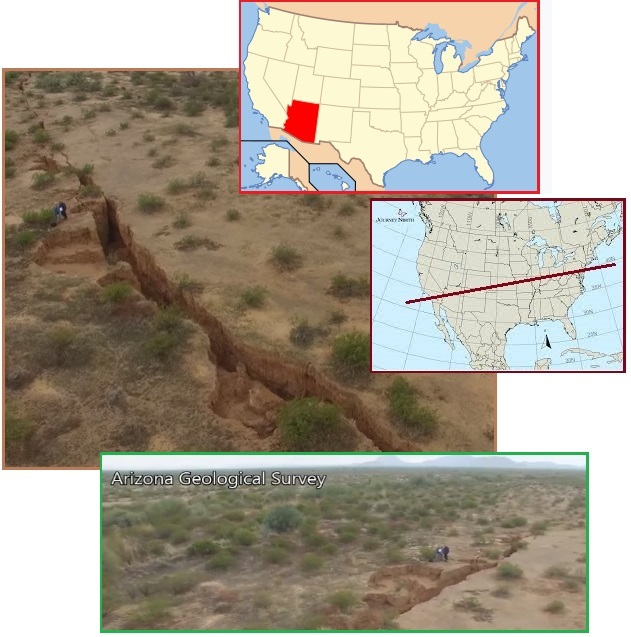 A fissure almost two miles long has been discovered in the Arizona desert. Drone footage uploaded to YouTube by the Arizona Geological Survey shows the massive fissure in the desert surface. the fissure is in the Tator Hills area of southern Pinal County. ZetaTalk Warning 1/28/2017: We have described the center of the bowing of the N American Continent as being at San Diego and tension thence traveling across the US to the East Coast. ZetaTalk Warning 2009: San Diego, as we have repeatedly mentioned, is at the center of a bow formed when the Aleutian Islands and the tip of Mexico are pulled toward each other. This is what has been causing all the water main breaks in that region lately. The rock is under stress, which will not be relieved until the New Madrid adjusts. 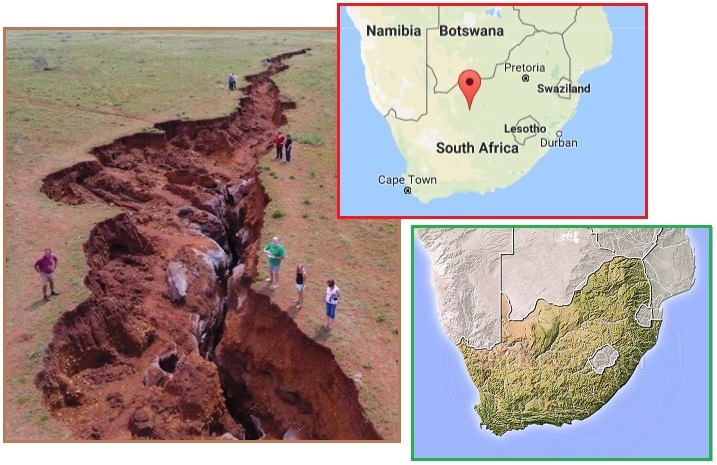 A massive crack in the land opened in the Northern Cape along the R31 between Daniëlskuil and Kuruman on January 12. As a result, the R31 has permanently been closed, according to Arrive Alive. ZetaTalk Prediction 12/4/2010: The Strait of Gibraltar will open an additional 125 miles and the northern point at Morocco will move 50 miles further east. All points around the northern border of Africa will move commensurately. S Africa will find itself similarly 125 miles further south, and westward by about 35 miles.